The songwriting period for Lennon and McCartney after the summer of A Hard Days Night in 1964 is generally regarded as a lull before the brilliant burst of Rubber Soul, Revolver and Sgt Pepper's Lonely Hearts Club Band. 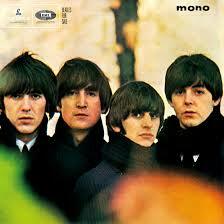 The album released that fall would be their fourth British effort titled, Beatles For Sale. There is though on that album a gem of a John Lennon song called I'm A Loser. 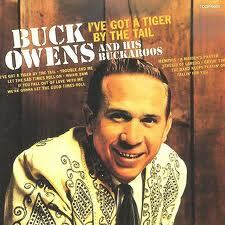 In 1974 he said he originally objected to the word clown but because Dylan had used it, it was alright. Here is a clip from the American Television show Shindig broadcast October 7, 1964. 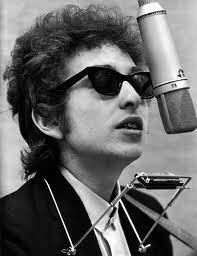 Besides Dylan there were other influences as well. The Beatles, at that time were also listening to American Country Music artists like Buck Owens and George Jones and McCartney noted that their songs were 'all about sadness'. 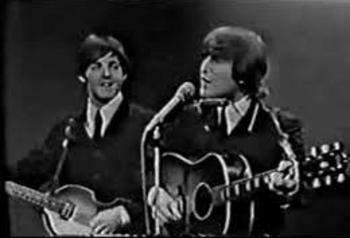 McCartney also felt later that songs like I'm A Loser and Nowhere Man were John's cries for help. John Lennon was a complicated person and personality, always on the lookout for mental and sometimes physical stimulation, more often than not tormented in one way or another by current or past events in his life. A life that, even at the tender age of 24, was crammed full of pain, disappointment and conflict. Hence, 'I'm A Loser, I'm not what I appear to be' are lyrics that are now so easy to understand. The song was recorded on August 14, 1964 in standard two guitar, bass and drums fashion in eight takes along with Mr. Moonlight and Leave My Kitten Alone, which was not included on the Beatles For Sale album. Lennon later said "part of me suspects I'm a loser, and part of me thinks I'm God almighty" and then laughed.